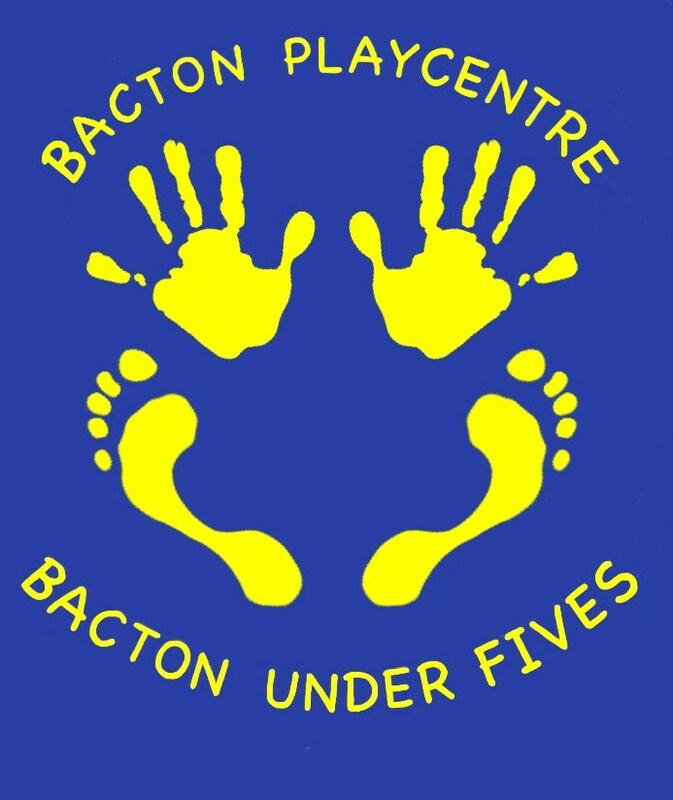 Bacton Under Fives was formed in 1979, starting as a Mother and Toddler Group and developing over the years into the daycare setting that we are proud of today. In April 2010 we moved into our present purpose-built Playcentre. Bacton Under Fives offers a complete package of childcare for families in our community. 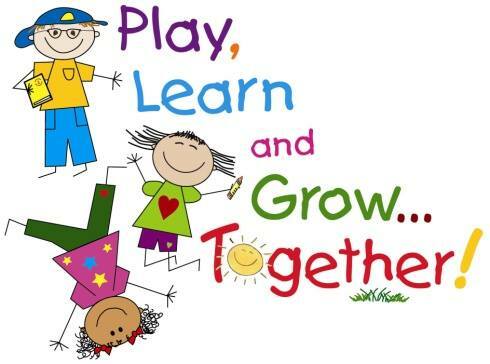 Our aim is to support and nurture all children to enable them to learn through play. We ensure that all children feel safe, secure and comfortable throughout their time with us. Our youngest children are cared for in the Buds Room, our Toddlers are cared for in the Seedlings Room and our pre-school aged children are cared for in the Acorns Room. Before and After School care and Holiday care is also provided in our Oaks Room. We are open Monday to Friday 7.45am to 6.00pm for 51 weeks of the year. We are closed on Bank Holidays and for one week at Christmas. We are proud to have been awarded the Suffolk Quality Assurance Scheme Award and are also part of the Every Child a Talker (ECAT) scheme. Member of the Pre-school Learning Alliance. We are very proud of our ‘Good’ Ofsted status and strive to provide the best support and Early Years education as possible. Our aim is to enhance the development and learning of the children in our care, through play and other activities, in a safe and happy environment.